Reed Family: George W.M. Reed Jr.
George W.M. 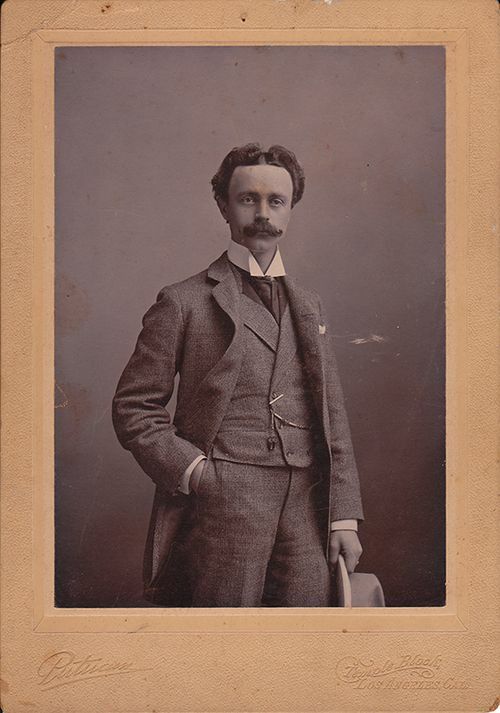 Reed Jr. is pictured in 1897 in a dapper tweed suit with watch fob and a Stetson in hand.